NCDC / NCDF is always happy to receive assistance in a variety of ways. Our primary need is for funds to finance the projects. Donations can be allocated to specific projects. Any donation over $25.00 is tax deductible in Canada. For your convenience, we’re registered with Canada Helps, which securely processes the donations. Our administrative costs are very low, allowing a very high percentage of the donations to go directly to the projects. We are able to receive donations of certain types of equipment and supplies under certain conditions. Please contact us if you have any questions about donating equipment or supplies. We have received queries in the past from people wishing to donate time and effort while in Nepal. While we applaud the sentiment behind these offers, we are too small an organization to be able to utilize this very valuable resource properly. If you are planning a trip to Nepal, and wish to get involved in development on a volunteer basis, we suggest contacting organizations such as Volunteer Abroad. 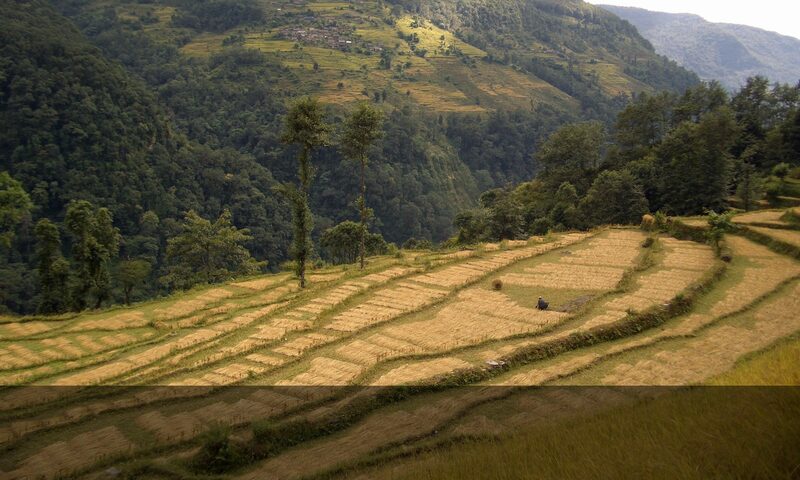 However, if you are interested in spending an extended period of time in Nepal, and have a background in engineering, agriculture, project management, medicine or teaching, please contact us. certain conditions. Thanks for your interest!